Noah Galvin of The Real O’Neals will take over the title role in the Broadway hit musical Dear Evan Hansen when Ben Platt leaves on November 19. Taylor Trensch (Hello, Dolly!) will replace Galvin beginning mid-January, 2018. Galvin will perform from November 21 through January. Original cast members Laura Dreyfuss, Rachel Bay Jones, Jennifer Laura Thompson, Mike Faist, Michael Park, and Will Roland will remain with the musical through May 2018. Galvin will have big shoes to fill when he steps into the role. Owed almost exclusively to a performance that has people calling newcomer Ben Platt a “unicorn” — in that his performance is technically perfect while bringing oodles of raw emotion to the show. Platt won the Tony Award for Best Actor in a Musical. The musical won an additional five Tony’s including Best Musical. 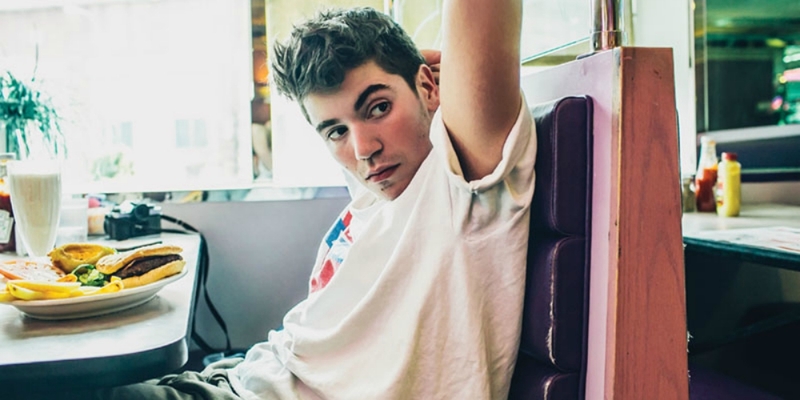 Noah Galvin rose to prominence for his role in ABC’s sitcom The Real O’Neals. He was also seen off-Broadway in The Burnt Part Boys, Love and Information and What I Did Last Summer.